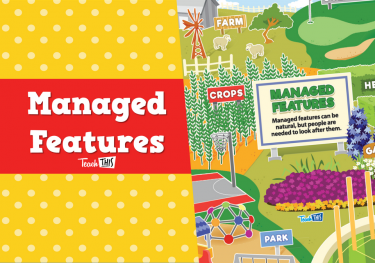 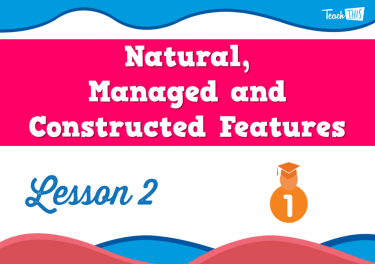 Investigate differences between natural, managed and constructed features. 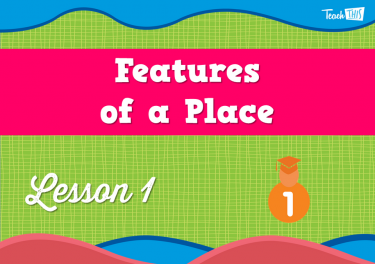 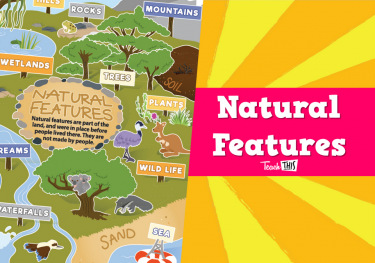 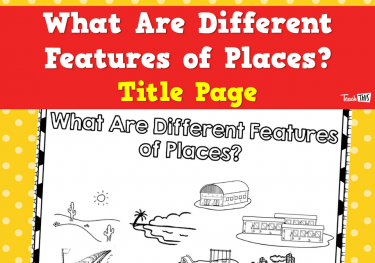 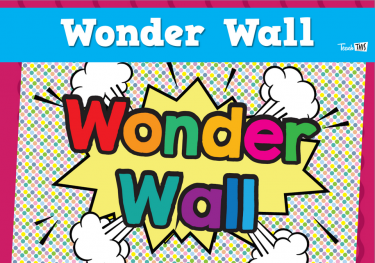 In this lesson, students are going to be looking at the different features of our school. 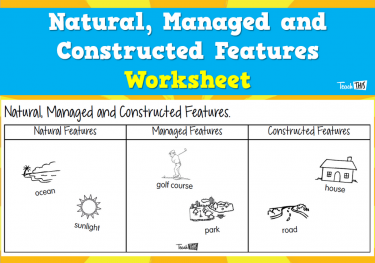 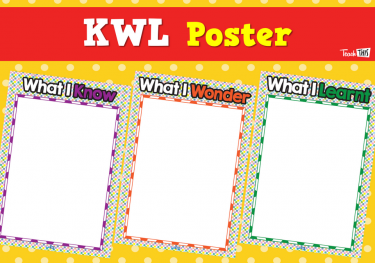 Students will learn how they can group different features. 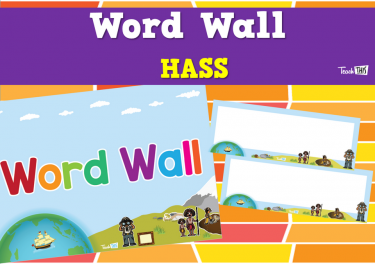 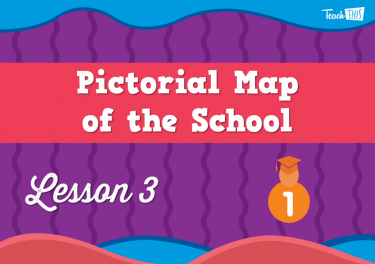 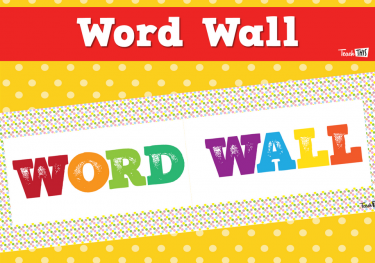 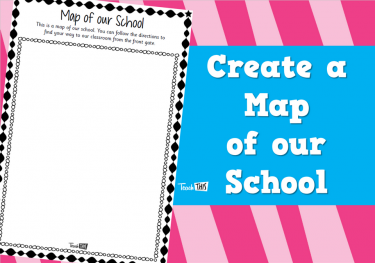 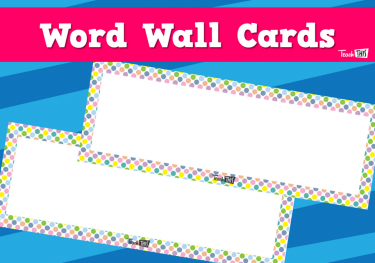 In this lesson, students will create a pictorial map of the school. 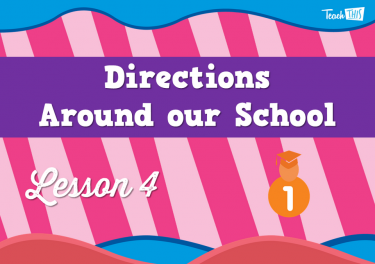 This lesson, students look at giving directions. 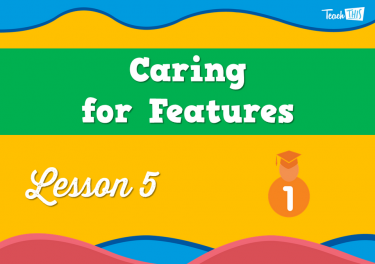 Students talk about caring for the features around our school. 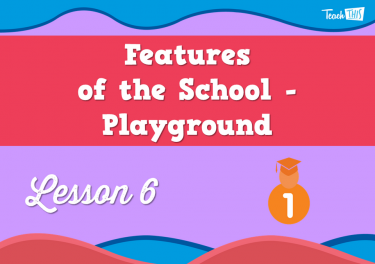 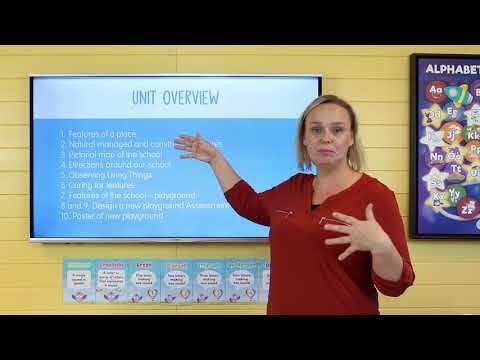 In this lesson, students discuss the major feature of the school and start to plan a new playground. 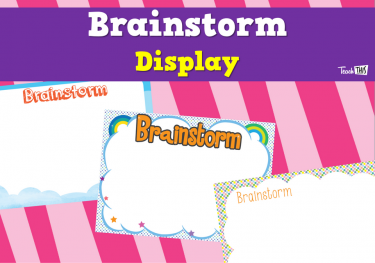 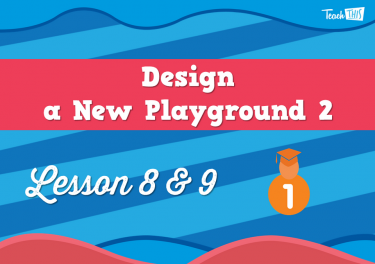 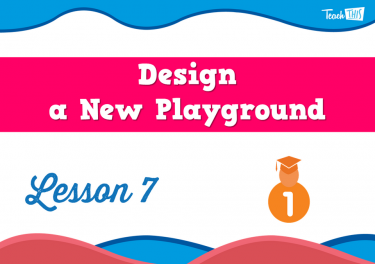 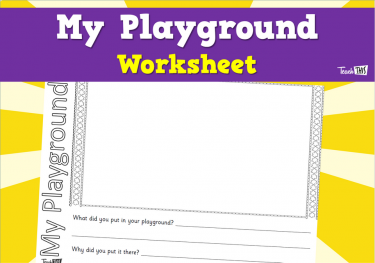 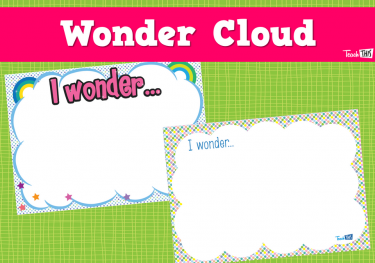 In this lesson, students will begin to design their own playground, which they will complete over the next few lessons. 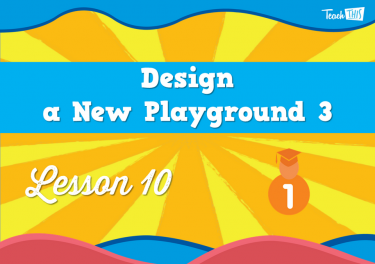 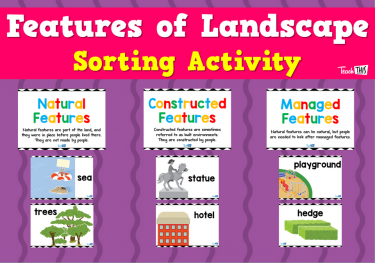 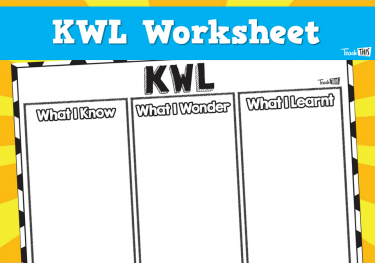 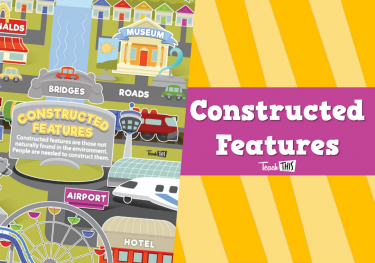 In this lesson, students will finish their school maps and select the items used to construct their playground.